Adam Cece loves to write books, screenplays and shopping lists. 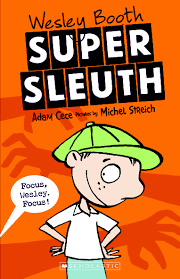 His debut middle grade novel, Wesley Booth Super Sleuth, was published by Scholastic in 2015. 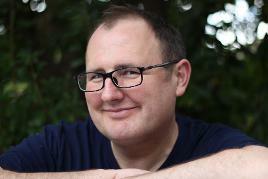 Adam has an Advanced Diploma of Arts in Professional Writing, and visits schools and libraries delivering fun, interactive talks focused on being an author, the craft of writing, getting published, solving mysteries, and how to write a cracking shopping list.